We are a local insurance company with global connections – specializing in insurance, broking, underwriting and management services. 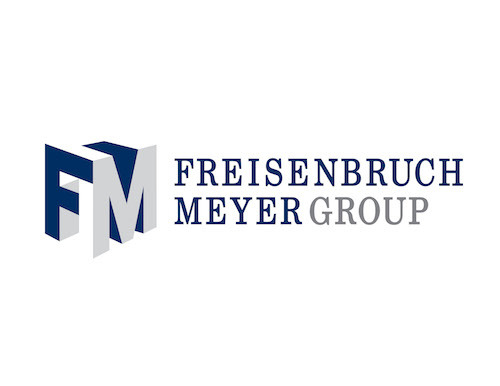 Founded in 1980 by Michael Freisenbruch and Meyer Agencies Limited, we are proud to protect those things that matter to you most – like your home, business, family and much more. Our corporate philosophy is to provide quality service and sound underwriting of a complete range or ensemble of insurance based services and products.